MOSCOW (Sputnik) - The Russian Energia Rocket and Space Corporation will check all the Soyuz and Progress spacecrafts that are being prepared for launches after the air leak incident at the Soyuz spacecraft docked to the International Space Station (ISS), a source in the space and rocket industry told Sputnik. Components of a Russian cargo spacecraft that survived its reentry into the Earth’s atmosphere have plunged into the Pacific Ocean, the country’s mission control center said Friday. 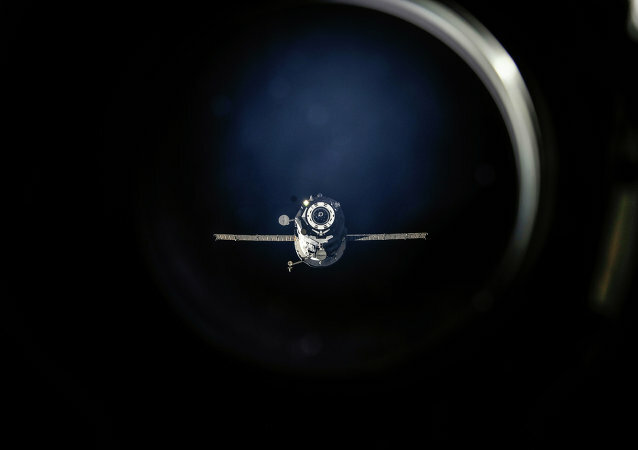 An unpiloted Russian Progress cargo spacecraft loaded with trash has departed the International Space Station for a fiery end, NASA announced on Thursday. EMERCOM specialists have found a fragment of the Russian Progress MS-04 cargo spacecraft in Siberia. There have been no reports of damage or human casualties on the ground as a result of the fall of fragments of a Russian Progress space freighter in southern Siberia on Thursday, a source in the Russian space industry said. Russian space agency Roscosmos has confirmed that Progress cargo spacecraft burned up it the atmosphere and its debris fell in south Siberia's Tuva Republic. 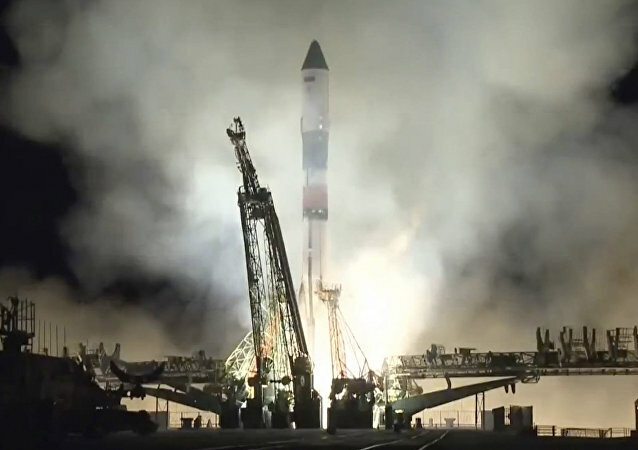 An unmanned Russian rocket with supplies for the International Space Station suffered an anomaly shortly after its launch from the Baiknour Cosmodrome in Kazakhstan, the National Aeronautics and Space Administration (NASA) announced in a press release on Thursday. 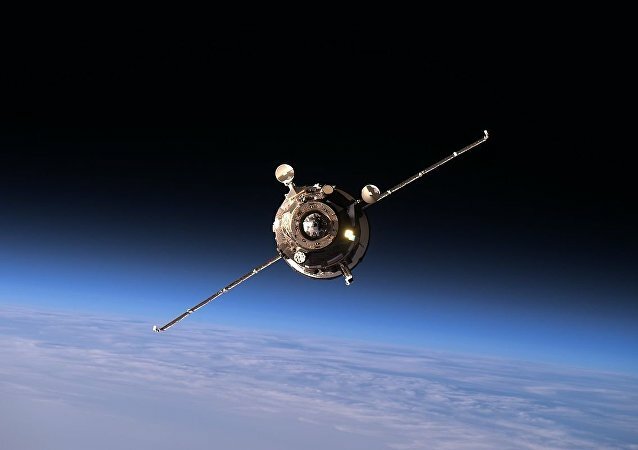 A regional military source told RIA Novosti that the debris of the Progress cargo spacecraft supposedly fell in Russia's Republic of Tuva in south Siberia. 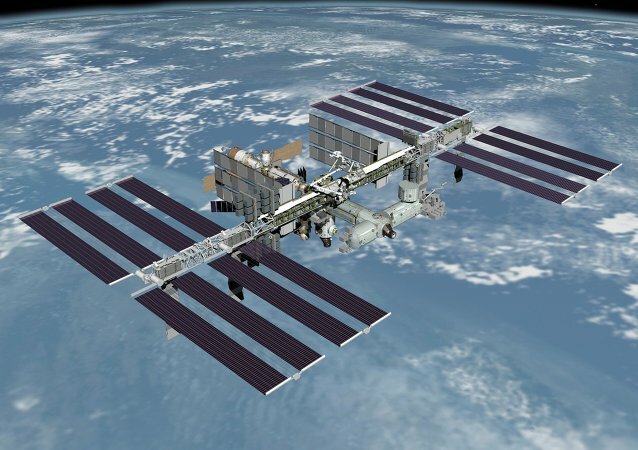 The new vessel, whose preliminary design is expected to be finished by the end of the year, will feature increased payload capacity for the delivery of cargo for up to three crew members aboard the International Space Station. Russia's Progress cargo space ship successfully docked back to the International Space Station after a test of the modernized manual docking system. 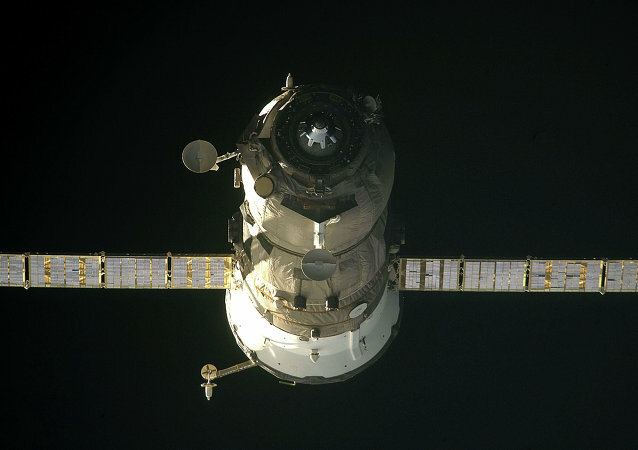 The Russian Progress M-26M cargo ship will be undocked from ISS on Friday. The Russian Progress cargo vessel will be launched on Friday from the Baikonur Space Center to deliver supplies to ISS. Roscosmos has rescheduled launches to the International Space Station to include six more for 2015. 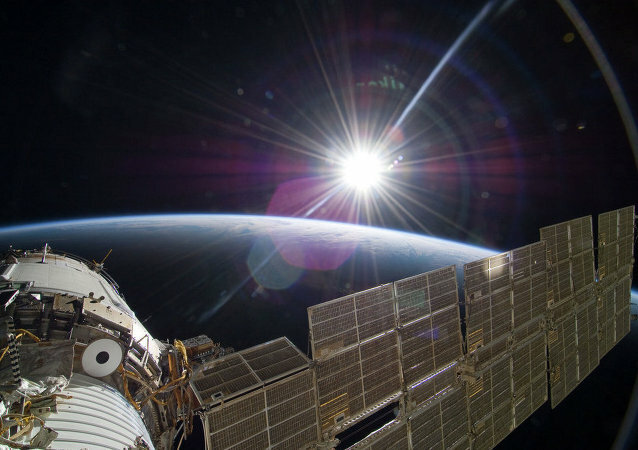 According to a space industry source, another attempt to correct the orbit of the International Space Station (ISS), with the help of the Progress M-26M cargo spacecraft, will be carried out on May 18. An improper separation of the Progress M-27M space freighter from a carrier rocket following leaks in fuel tanks on the booster caused the failure of the Progress cargo mission to the International Space Station (ISS) in April, Russia's space agency Roscosmos said Tuesday. 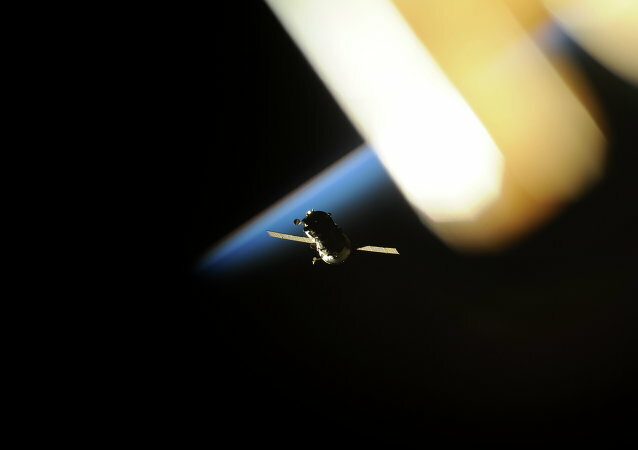 The time window for the failed Progress spacecraft reentry in the Earth's atmosphere was changed to a span between 01.13 a.m. and 04.51 a.m. Moscow time on May 8, according to Russia’s space agency Roscosmos. Russian astronomers have captured a video of what is apparently the falling Progress spacecraft three days before it is scheduled to burn up. Progress cargo vessel that was bound for the ISS will cease to exist on May 8, according to Roscosmos.